BREAKING : Considering The Fan Base Of MUMBAI INDIANS , BCCI Decided To Qualify Them Into Play Offs !! 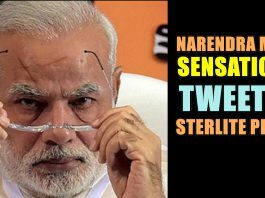 Narendra Modi’s Sensational Tweet On Sterlite Shootout !! : You Will Love Him For This !! 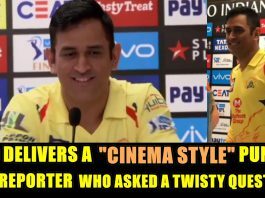 Dhoni Delivers His Own “Punch Dialogue” While A Reporter Asked A Twisty Question !! : Even Williamson Impressed ! !